Did any of them include health or beauty? Well this year whilst you’re working off those Christmas and New Year celebrations at the gym or getting ready for an important meeting, don’t worry you’re going to sweat off your eyebrows, smudge your eyeliner or smear your lipstick! 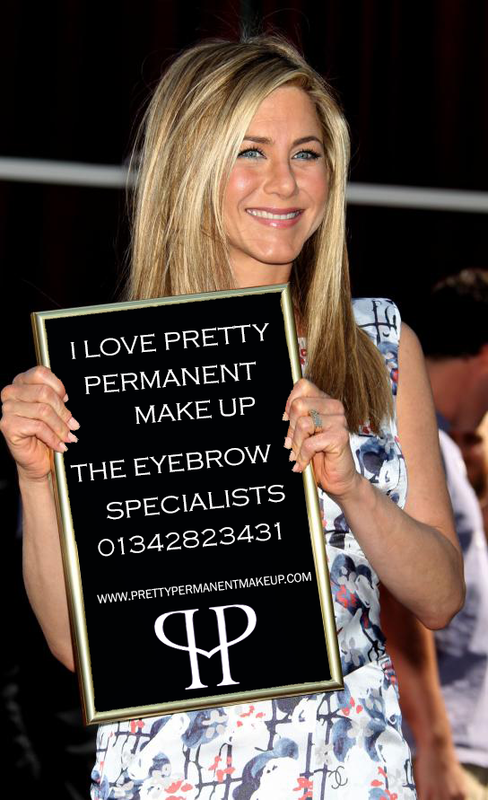 Semi-permanent makeup means you look your best 24/7. Early start taking the kids to school? In a hurry getting to work? Eyes too blind to put on straight eyeliner? Worry no more, Semi-permanent makeup gives you more time in the morning, the afternoon and evening… all that time trying to get perfectly shaped eyebrows, smudge-free eyeliner and fade free lipstick with ordinary makeup will never be a worry again. Christmas is the season of giving! Buy a cleanser & serum or any 3 skin loving Oxynergy Products and we’ll give you a FREE LUXURIOUS BRUSH SET AND CASE! Call for yours today: 01342 823431 !! Whose eyebrows do you prefer? 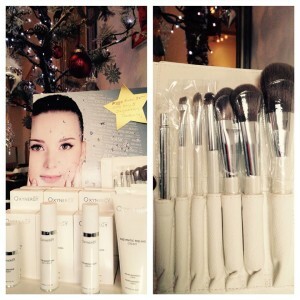 BEAUTY TIP: How to get and keep that ‘Winter Glow’! BEAUTY TIP! Don’t be tempted to turn up the heat of your shower in the chilly mornings, hot water followed by cold air can lead to rough skin. Try patting your skin dry instead of rubbing and apply a moisturiser to lock in moisture and give you a lively winter glow in this Autumnal weather! Contouring can sometimes have too many steps to follow in the morning. Let’s simplify: You want HIGH CHEEKBONES? Use your bronzer under your cheekbones, followed by your highlighter ON them… blend. Voila, quick and easy! CALL US TODAY on 01342 823431 to book in for YOUR FREE CONSULTATION with a technician about the procedure you’re interested in! “Cosy”– That is what we think of when the winter months roll by, WE WANT TO BE COSY! 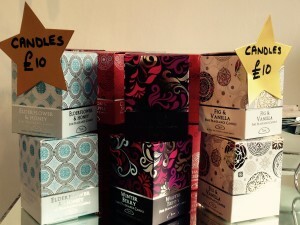 What better way to do that than with luxurious scented CANDLES? We have some lovely ones for sale for ONLY £10!! 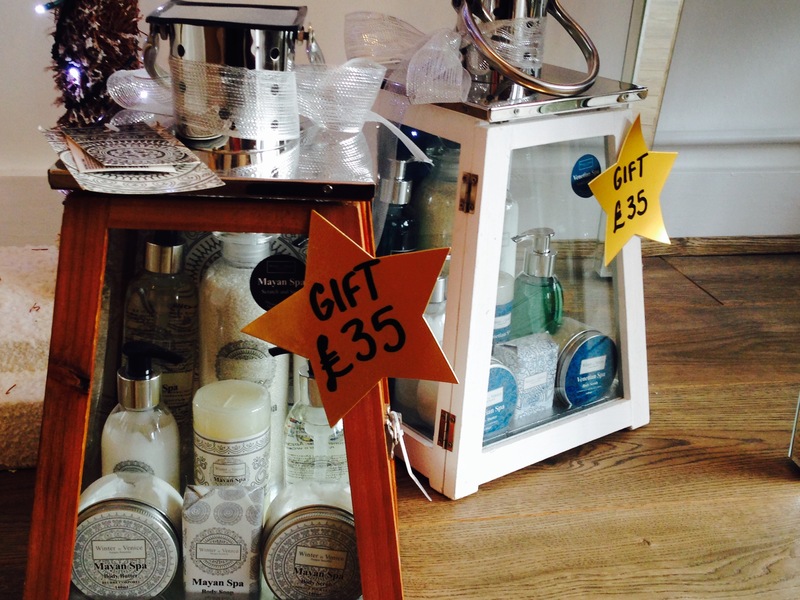 They make brilliant GIFTS and create that ‘cosy’ atmosphere that we all know and love- CALL 01342 823431 FOR YOURS! 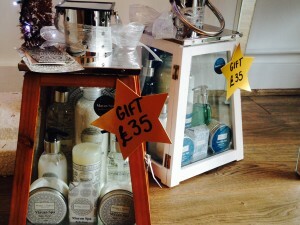 AWARD WINNING CHRISTMAS GIFT SET FOR HER! The AWARD WINNING ‘Winter in Venice’ Luxury 10 piece Gift set can be yours this Christmas for ONLY £35! Meet Sam our new Intern Eyebrow Technician! I have lived in the Gatwick Area for most of my life as a fully qualified occupational therapist. I have also trained as a beautician. 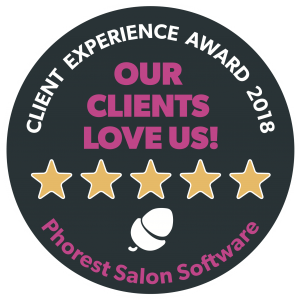 I enjoy working with people and helping them to get the best out of themselves. I am kind, patient and caring; have a passion for empouring people. Having experienced the benefits and confidence one gains from having semi-permanent makeup I have trained personally with Mary-Anne Hunter at Pretty Permanent Makeup. I now look forward to helping you achieve confidence in your looks. Call TODAY to book in to see her.